Orange Juice are a quintessential indie touchstone, as much as The Smiths, Belle & Sebastian and Pavement. In many ways, they can lay claim to being the first real indie band: not only were they on regional indie label Postcard, but their unashamed love of 60s pop, especially The Byrds, their preppy look, DIY sound, and arch, lovelorn lyrics pioneered a template which virtually every indie band has followed since to a greater or lesser extent. 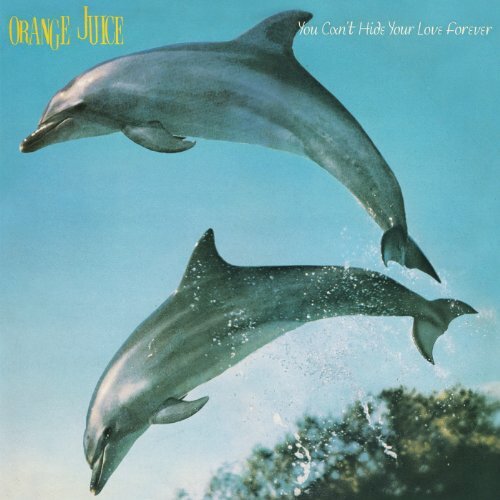 What this reading of Orange Juice ignores, however, is where the band went following first album You Can't Hide Your Love Forever, a record which fell short of the band’s ambitions but has come to be a prized part of any indie fan’s collection. That first album may have made the band cool, but it didn’t make them stars, and band leader Edwyn Collins ached to be a pop star. Collins watched as Haircut 100 stormed the UK top 10 with a look and sound uncannily similar but more finessed to Orange Juice’s, and worried his band’s moment was slipping away. To that end, he purged the group of elements he deemed not to be up to the job at hand. Early members James Kirk and Steven Daly left, to be replaced by Malcolm Ross on guitar, vocals and keyboards, and Zeke Manyika on drums. The band had already switch from Postcard to Polydor for the release of their first album, and so, with musical and financial muscle in place, the stage was set for Collins and co to claim their rightful place at the top of the pops. Well, that was the plan, anyway. Of course, Orange Juice only succeeded at being genuine pop stars for a very brief time. The title track to second album Rip It Up proved to be their only top 10 hit, but what a hit it is. Not only is it catchy, witty, and danceable as hell, it was also groundbreaking: the song features the unmistakable squelching and farting of a Roland TB-303, introducing to the world a sound which would dominate club-land and the UK charts when acid house emerged at the decade’s end. The rest of Rip It Up boasts nothing quite as immediate as its title song, although a few tracks come close. 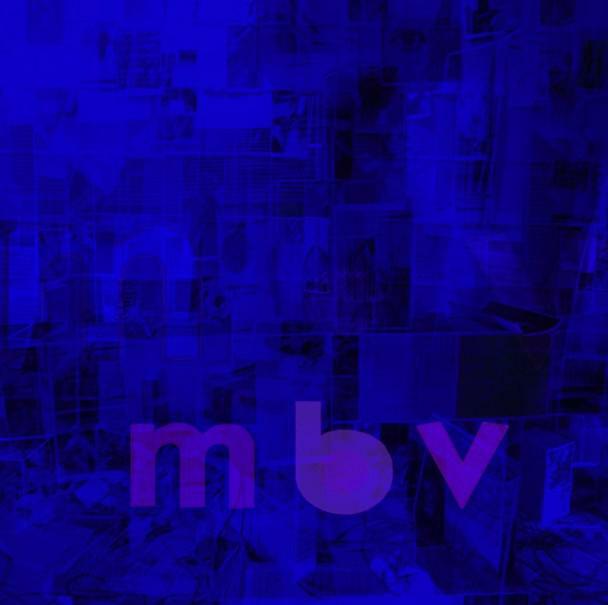 ‘A Million Pleading Faces’ makes the band’s break from the post-punk margins as plain as can be: written and sung by Manyika, its slick disco-funk sound must have been a shock to the system for anyone who loved the lo-fi bedsit romanticism of You Can't Hide Your Love Forever. 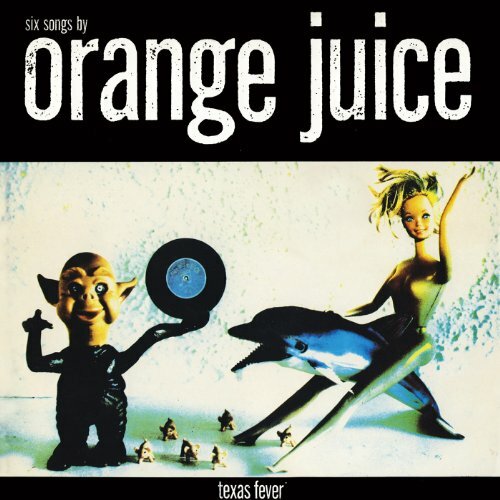 However, by embracing African music Orange Juice were again ahead of the game, while the interplay between Ross’ searing slide-guitar and the strobing synth is pure pop magic. After this, Rip It Up falters a little. ‘Mud in Your Eye’ is an irksome, over-sentimental ballad, its early placing dragging down the pace of the album. Thankfully, the excellent jangle-pop of ‘Turn Away’ kicks up some dust – why it wasn’t released as a single is a mystery. Unfortunately, the band don’t fare so well on the reggae-lite of ‘Breakfast Time’, which sounds weirdly forced, especially so when a fantastic reggae-soul beat forms the backbone of the following ‘Can’t Help Myself’, another lost pop classic. ‘Flesh of My Flesh’ was the follow-up single to ‘Rip It Up’ but failed to repeat its success, stalling at number 41. On first listen, this seems surprising; the song sounds almost precision engineered to be a hit. However, listen closer and you can hear something which perhaps the record-buying public of 1983 picked up on: Orange Juice don’t sound like they’re having much fun. Underneath the trumpet solo and classic soul styling, there lurks something which isn’t quite sadness or cynicism… It’s hard to put your finger on, but whatever it is, it isn’t really pop. After a bit more well-crafted but stilted jangling in the form of ‘Louise Louise’, we get ‘Hokoyo’, sung by Manyika in his native tongue, and another album highpoint. The Byrdsian-via-Velvets guitar balladry of ‘Tenterhooks’ rounds of the album. Unfortunately, it’s one several songs which feature Collins over-emoting. Collins’ vocals are a bit Marmite, and I have to say I’m not a huge fan. On much of Rip It Up, he’s too imprecise to be a good soul singer, yet too mannered and arch to deliver the emotional punch his lyrics and music demand. Unlike Morrissey, who made a strength of his vocal imperfections, it seems like Collins believed he could turn himself into George Michael by force-of-will alone. Much like the album itself, he falls between two stalls, only occasionally pulling it all together. 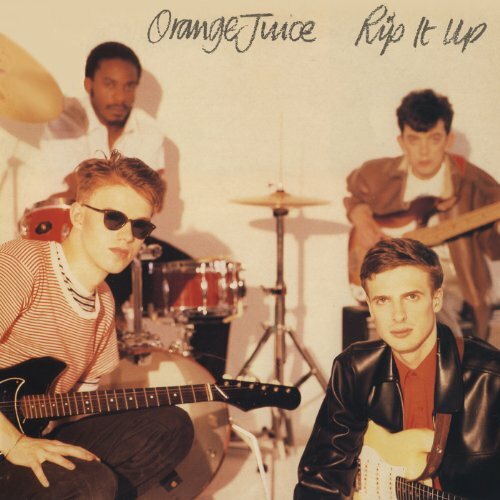 The story of Orange Juice almost works as a morality tale: a band who felt the world owed them pop stardom, determined to produce hit singles like their heroes, unaware that they were at their strongest when they took risks with their music. Ah well, they may not have beaten Haircut 100 in the hit stakes but in the long-run, history has been very kind to Orange Juice. And that’s mainly because of another tenet of indie fandom: we always love our underdogs.